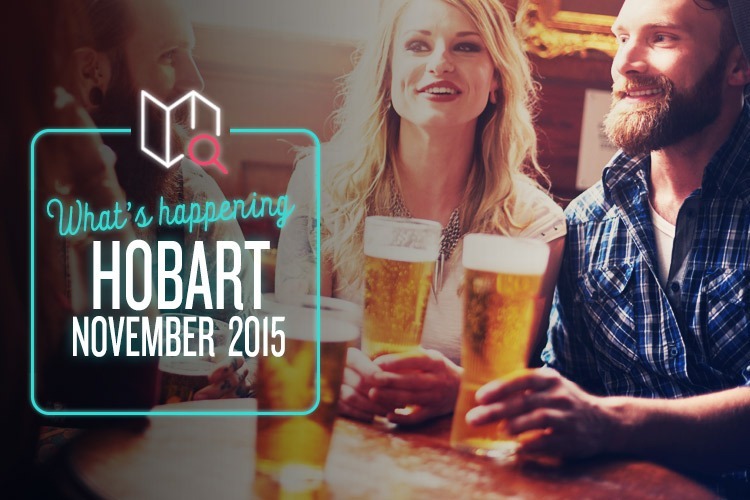 Hang on to your hats, Hobart, there’s adventure abound this November! You haven’t tasted ice cream until you’ve been to Valhalla. No. Seriously. You haven’t. Sure, you think you’ve had something resembling deliciousness in the past, but prepare yourself for a mind-blowing ice-cream extravaganza. While you’ll have to make the tough decision of which of the amazing 50 flavours you’re going to pick, we suggest you try their specialty lavender flavour. Other unique flavours not to be missed include the ginger, cinnamon, and the take-home pack of devil’s chilli chocolate. Are you a lover of beer? Have you always wanted to be a lover of beer? Are you not that keen on beer but have friends that drink beer? Featuring Tassie’s best brewers, Beer Lovers Week is a week-long celebration of the state’s most thirst-quenching pubs and bars and mouth-watering restaurants. With events at various venues all over Hobart, you’ll have the opportunity to meet expert brewers, enjoy trivia nights and devour beer-inspired food matching feasts, all in the name of promoting Tasmania’s growing local brewing industry. Hurrah! Christmas comes early in Hobart this November! Brought to you by Myer, the Christmas Pageant takes over the streets Hobart’s CBD with a spectacular parade travelling all the way through town. Hundreds of participants from schools, business, church groups and the local community will join in celebrating Christmas while showing off the best that Tasmania has to offer. What are you waiting for? Get your Santa hats and reindeer antlers on! Everyone loves a good market, and this November, All Saints Church and its surrounds are being transformed into a vibrant and buzzing marketplace with over 30 stalls full of whatever tickles your fancy. Home-baked goods, local produce and honey, crafts, collectables, food… you name it, they probably have it!